Poster room is already accessible to display your poster and start informal discussion for Block I (Themes 1, 2, and 5). Coffee and snacks are available, and sandwiches and soft drinks are also served for lunch. A severe typhoon has struck Japan mainland on September 4th and brought disasters in Kansai area largely due to severe winds and storm surge. However, Miyakomesse, the SPARC GA venue, had no damage of the typhoon and it is operating normally. The SPARC GA 2018 will be held as scheduled. 6th (Thu), 7th (Fri), 8th (Sat), 9th (Sun), 10th (Mon), and 11th (Tue). For the latest information, please look at the KIX website. 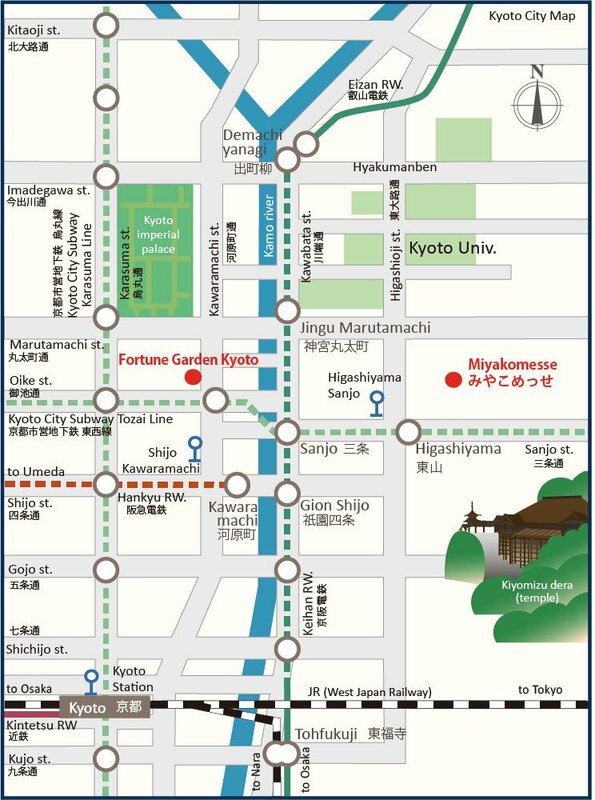 If your flight is planned to land other international airports as Nagoya, Haneda, or Narita, then you can use a domestic flight to local airports near Kyoto, or you can take fast trains to come to Kyoto from these airports. 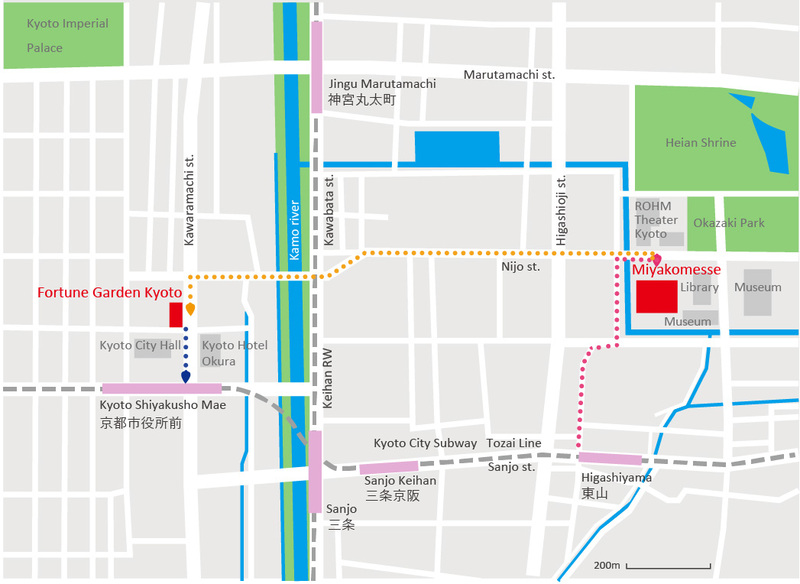 If you need nore information on the domestic access to Kyoto, please click here. The 6th General Assembly of SPARC (Stratosphere-Troposphere Processes And their Role in Climate), a core project of the World Climate Research Programme, will bring together a large community of scientists from around the world. General Assemblies are opportunities for SPARC to take stock of what has been achieved, where gaps in the portfolio of research undertaken by SPARC need to be filled, and to define where SPARC needs to be moving to remain responsive to the needs of both its members and the users of SPARC research products. Founded in 1992, SPARC has coordinated high-level research activities related to understanding Earth system processes for over two decades. More specifically, SPARC promotes and facilitates cutting-edge international research activities on how chemical and physical processes in the atmosphere interact with climate and climate change. Research is largely bottom-up driven and contributes significantly to international assessments, such as the assessments of ozone depletion by the World Meteorological Organization (WMO) and UN Environment (UNEP), as well as the climate assessments of the Intergovernmental Panel on Climate Change (IPCC). Find more information at www.sparc-climate.org. The discount registration fee for iCACGP/IGAC conference should be paid through the iCACGP/IGAC conference web page . 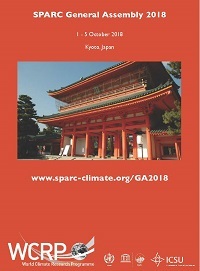 The discount registration fee for SPARC GA 2018 should be paid through Standard registration page, which opens on 2 (Mon) July, if you would like to make hotel reservations, or can be paid on site at SPARC GA registration desk. To accept this offer, you will need to show the receipt of full registration fee of iCACGP/IGAC conference at SPARC GA registration desk.